Lucca and Tuscany. A wonderful combination. Just returned from a week long holiday and loved every minute of it. 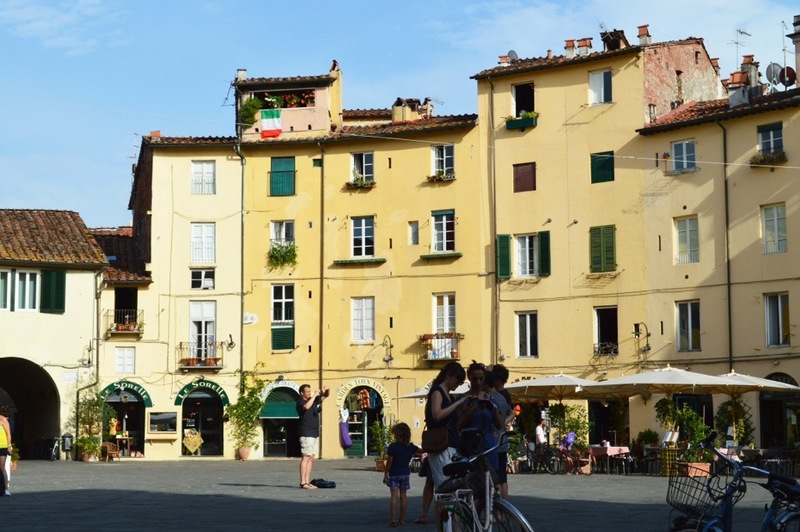 Lucca has an extremely convenient motorhome site just outside the city walls albeit uninspiring and minimalist. If you do nothing else, cycle round the city on top of the the old walls! !